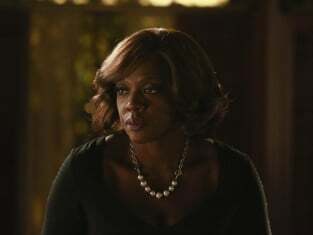 Is Rebecca the one we should all truly be afraid of on How To Get Away With Murder Season 1 Episode 14? 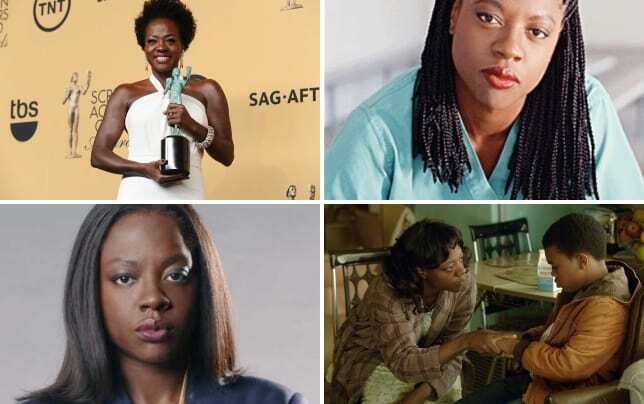 Going into Thursday's two-hour first season finale, we now know that Rebecca may have been prominently involved in the murder of LIla Stangard, who we previously believed had been killed by the now-deceased husband of Annalise Keating. And we also know that Wes and Laurel went to visit Rudy in a mental ward to find out more about the night Lila died. Little does Wes know, however, that even though he wanted to keep this visit a secret from Rebecca, the crafty girl with the nose ring was a step or two ahead of him, having installment a GPS tracker on Wes' phone that let her know his exact whereabouts. So, yes, Wes has every reason to be nervous when he first sees Rebecca in this exclusive clip provided to TV Fanatic by ABC. Can the young law student, who was the one who ultimately offed Annalise's husband, keep himself safe? Check out the above sneak peek to see for yourself. How to Get Away with Murder Season 1 kicks off its finale Thursday at 9/8c on ABC. 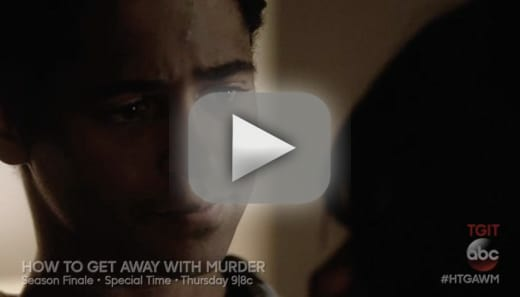 How to Get Away with Murder: EXCLUSIVE First Look!